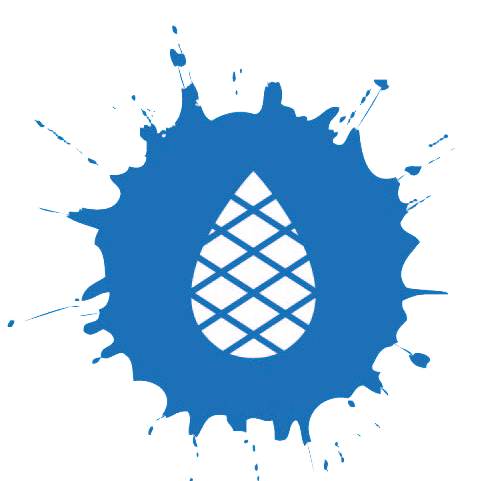 Blue Cedar Print Works was established in 2010 to provide a range of services to artists and photographers. With a base right in the heart of Glastonbury, we are well placed to serve the needs of the creative community. We are open six days a week as some of our clients travel long distances for our services. Since opening in 2010 our services have expanded to encompass a whole range of printing services which include everyday services such as photocopying, scanning, leaflet, flyer and poster printing to the more unusual CD duplication, vinyl letter cutting, T shirt printing and printing on mugs.